Romwe x DE Dress Giveaway! 1. Must be a follower of this blog via Bloglovin or GFC. 4. Share this giveaway on your blog, facebook, twitter. Contest ends August 22, 2013! Goodluck! 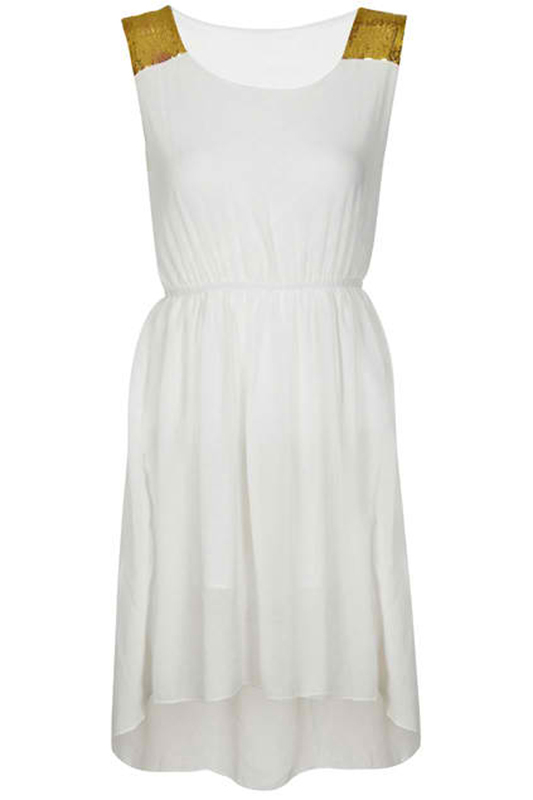 Cream Asymmetrical Hem Paillette Dress! *There wasn't any username but I used the same email to register :) ty! 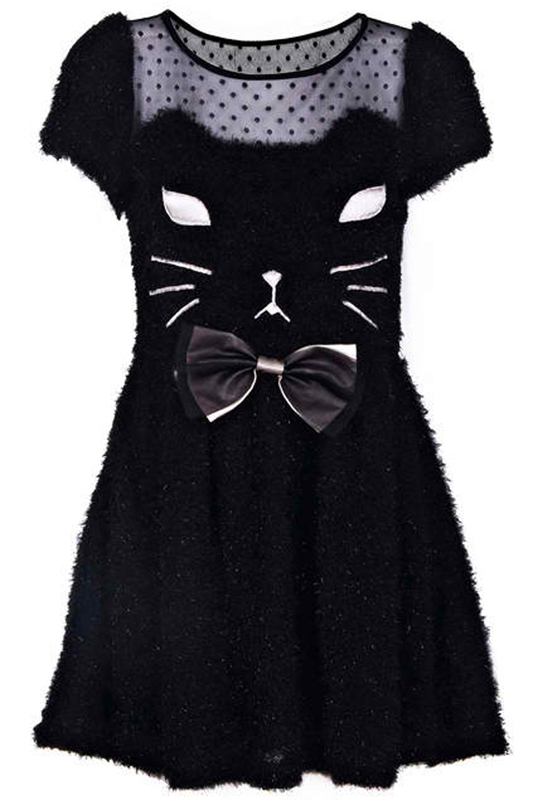 dress choice: Black Kitty dress please! soooooo pretty and kawaiii! I would choose the second dress. I want to win the Cream Asymmetrical Hem Paillette Dress! i want the second dress!